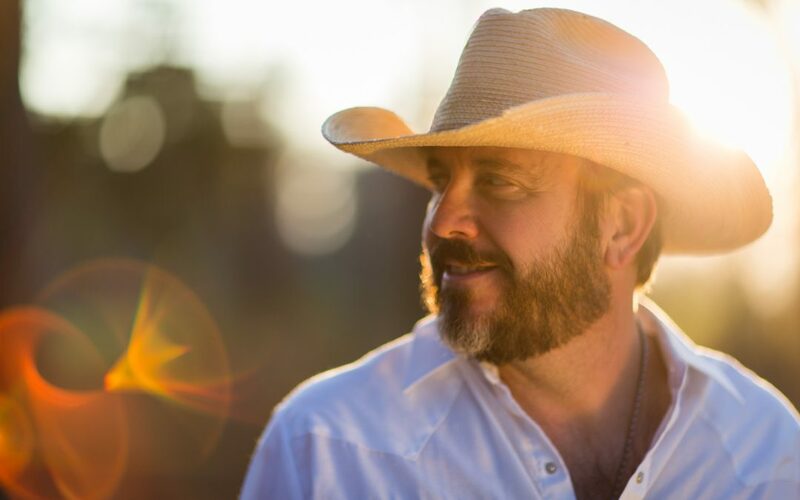 Brandon Rhyder is back, and we’re excited to share his new single, “They Need Each Other”. Penned with renowned songwriter Lori McKenna, the duet was recorded at Jumping Dog Studio with Walt Wilkins & Ron Flynt. Here at TMP we love the astute perspective in the song’s message. The lyrics provide insight in to the strength of having a relationship in which the two involved are not afraid to tackle nontraditional tasks; and how it brings them closer together. The contrast in Rhyder and McKenna’s vocals deliver an enchanting back-and-forth, providing the song with an intimate vibe. We find the tune really easy to embrace and dig the breezy style of the track! “The Need Each Other” is the lead single off of Rhyder’s upcoming, self-titled album, set to release this summer! The song is now at radio, so be sure to request it on your online and local stations!